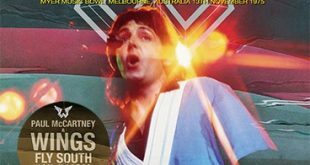 Home / Announcements / New titles from Paul McCartney, Pink Floyd, & Queen! 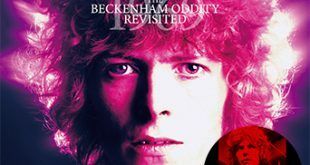 New titles from Paul McCartney, Pink Floyd, & Queen! 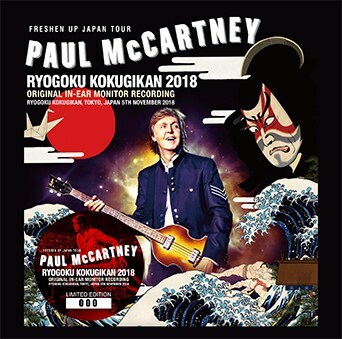 Paul McCartney – Ryogoku Kokugikan 2018: Original In-Ear Monitor Recording (no label) is a 2CD set from Ryogoku Kokugikan, Tokyo, Japan on November 5th, 2018 and as the title suggests, comes from a stereo IEM. 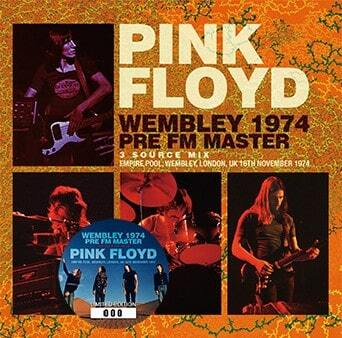 Pink Floyd – Wembley 1974 Pre-FM Master: 3 Source Mix (Sigma 227) is a single disc stereo soundboard from Empire Pool, Wembley, London, UK on November 16th, 1974. Release details note the 3 source mix as SBD + AUD1 + AUD2 Matrix Mix (60%/SBD + 25%/AUD1 + 15%/AUD2). 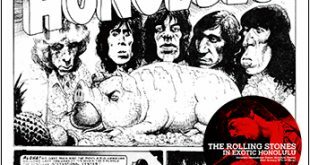 This comes with a 1974 UK Tour Programme Replica. 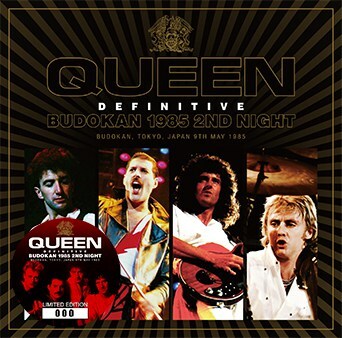 Queen – Definitive Budokan 1985 2nd Night (Wardour-300) is a 2CD set from Budokan, Tokyo, Japan on May 9th, 1985. 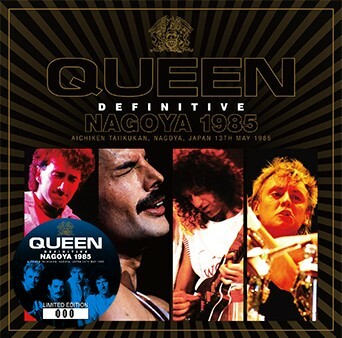 Queen – Definitive Nagoya 1985 (Wardour-301) is a 2CD set from Aichiken Taiikukan, Nagoya, Japan on May 13th, 1985. 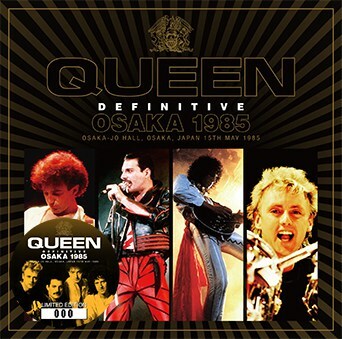 Queen – Definitive Osaka 1985 (Wardour-302) is a 2CD set from Osaka-Jo Hall, Osaka, Japan on May 15th, 1985. 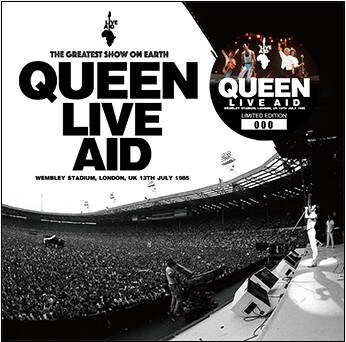 Queen – Live Aid (Wardour-303) is a single disc from Wembley Stadium, London, UK on July 13th, 1985 that features both the audience source as well as the stereo FM broadcast recording. As for the Pink Floyd 1CD by Sigma, I was amazed by how much they could & did actually improve the sound quality, as it’s very noticeably superior to the old “BBC Archives 1974” 1CD (Sigma 001) that was released in the 2nd half of 2007. 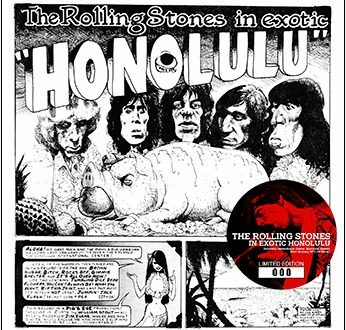 However, this new version is still NOT the definitive version, as I was very disappointed in the fact that one of my fave moments of the whole entire show, which is what the late Richard/Rick Wright does/did on his keyboards at the very start of “Us & Them” (just the first few seconds or so) is pretty much inaudible on this new version…apparently being mostly drowned out by the audience noise. Anybody notice that, or am I possibly the only one who gives a crud about it? I had already realized that it’s completely inaudible on the audience version(s), but since the matrix mix is supposedly approx. or exactly 60% soundboard, I was still very disappointed at how inaudible it is. I apologize (sorry) for posting so many messages, but what I plan on doing is combining either the old Sigma 1 version or the recent Wonderland 4CD bookset version with the new Sigma 227 versiion to ideally make the ultimate definitive version, but the major problem will be normalizing the 2 different recordings so that they’re consistent in volume/loudness. So does anybody know of a good normalizing software app or program? Unfortunately GoldWave isn’t so great for normalization. Thanks to anybody who could help me out! Also, I forgot to mention that the Rick/Richard Wright keyboard bit isn’t on the officially-released version on the “Immersion” boxed set of DSotM either…in fact, I’m not even sure all the tracks of that particular (official) version are from Nov. 16th. Careful, your comments of the Sigma 227 ttitle are most welcome, it is a title I am on the fence on as I have several older titles, including Sigma 1, not sure if I need another one. 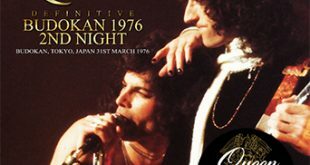 Additionally, despite Sigma 227 being claimed to be the “definitive version”, there is some slight crackling that can be heard at the following points…..
PS/BTW…..I’ve finally managed to finish my own personal “definitive version” of the DSotM part of the Wembley 1974-11-16 broadcast, and if anybody’s interested, maybe I can try uploading some file samples to We Transfer (https://wetransfer.com/), but unfortunately only in huge WAV format, as my PC is currently unable to convert to condensed formats such as FLAC or SHN…believe it or not!